Want Land?? Want to fish in your own pond? Call today! 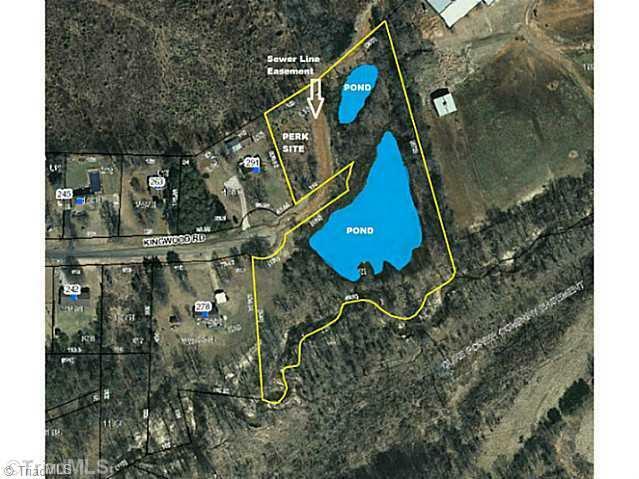 We have 4 acres with ponds on property! Perk site overlooking one of the ponds. Call us! Minimum of 1,200 heated sqft. Sewer line easement on property. Restrictions on file.